Call Now For Fastest Service! We are proud to announce the opening of our new Precision Lawn & Landscape website. We hope you find all of the information you are looking for. 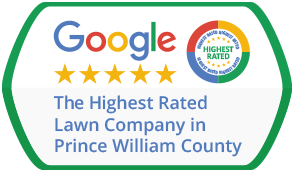 Precision Lawn & Landscape has all of the Lawn Care & Landscaping Services to keep your lawn looking lush, green, and healthy. Our newly designed website makes it easy for you to request the services you need.